After seeing Kate Gosselin’s (funny!) performance in the opening skit of the Emmys last night, I have a suggestion for her: Start making fun of yourself on a regular basis. 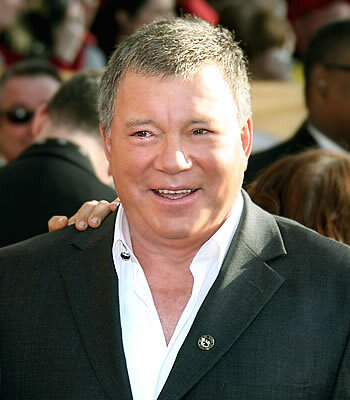 You know… like William Shatner. Seriously, the dude has turned goofing on himself into an art form… and he’s laughing all the way to the bank. So I attended the “Twilight” convention in Parsippany this weekend, and there were more wolves there than you could shake a fist at. Whoa, Nelly! You don't want to see us angry. Here’s the highlights (in my opinion, anyway) of what the stars said/did. Alas, Robert Pattinson was not in attendance. 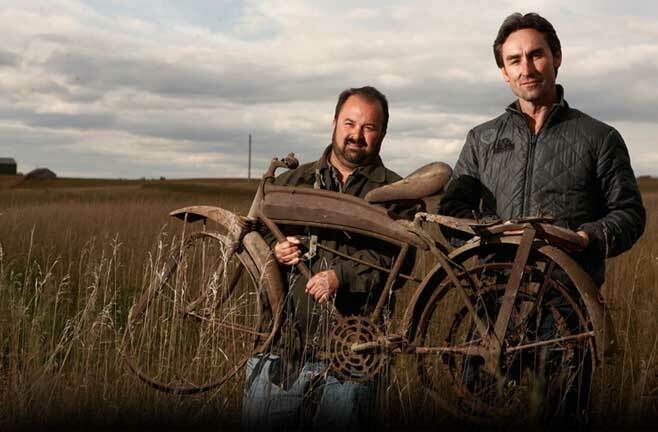 “American Pickers”: Trash or treasure? Move over, “Real Housewives.” Take a hike, “Jersey Shore.” I’ve got a new obsession. Yep, that’s right. I’ve got a serious bee in my bonnet about History’s “American Pickers.” The hour-long show (which airs at 9 p.m. Mondays, as well as reruns throughout the week) follows Mike Wolfe and Frank Fritz as they criss-cross the country *picking* through peoples’ stuff in search of treasures they can sell out of Mike’s shop, Antique Archaeology, in Le Claire, Iowa. And you might be surprised to see some of the things they consider treasures. “Real Housewives of DC”: How much is too *real*? Is “The Real Housewives of DC” too real for America? All of these complaints about “DC” confuse me, because I really like what I’ve seen. But I gather I’m in the minority here.